Price has mostly moved sideways since last analysis. The wave count is the same. Minor wave B still looks like it is unfolding as a regular contracting triangle. This wave count expects upwards movement to complete minute wave d as a single zigzag. 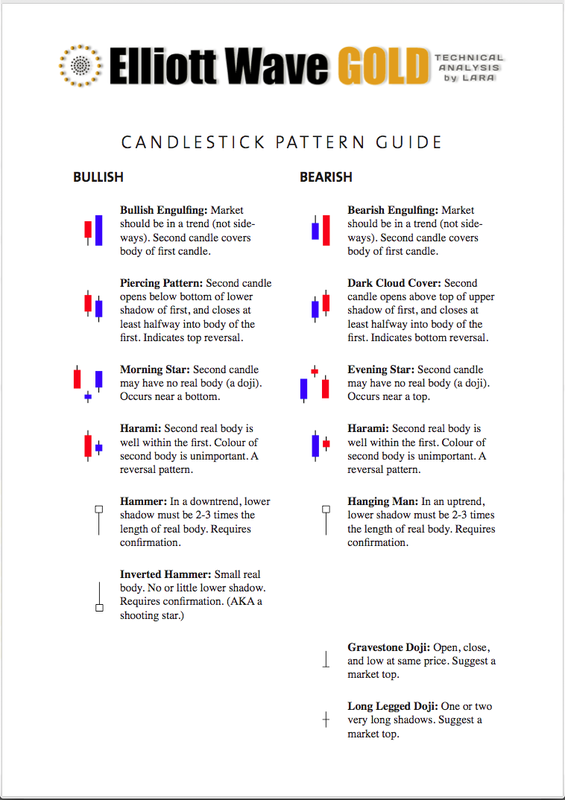 Would you please consider using the same time scale for silver daily charts as you use for gold daily charts? That would make a quick visual comparison of silver and gold action possible. How long do you think minute wave d will take? 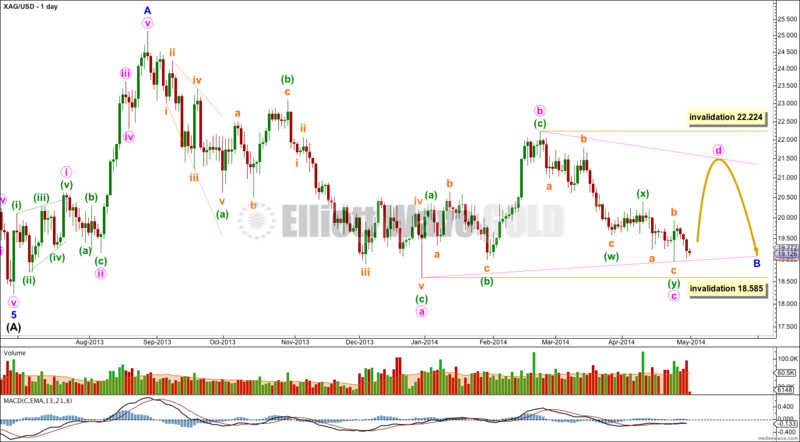 Do you think minute wave e should start at the same time GOLD breaks to the down side? 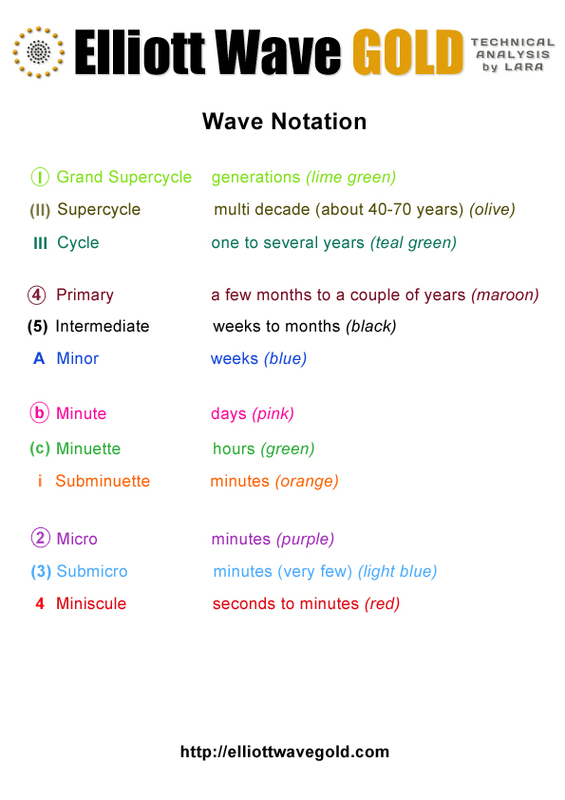 If so, isn’t minute wave d too short time wise? Hi Lara. Minute C dropped further after you published this post. It went down to 18.685, according to StockCharts data, which is very close to the termination point of Minute A. Now, this opens up a few possibilities. Firstly, the assumption that Minor B is a triangle structure would mean that it is now a bullish descending continuation triangle rather than as a regular contracting triangle. This will then yield a minor pullback in Minute D (which is what is happening now) followed by a final drop in Minute E, terminating about the same price levels. This should be followed by a sharp rise in Minor C.
The other scenarios assume that Minor B is not a triangle structure. One possibility is that Minor B comprises 3 waves. It could now be over with a truncated Minute C wave. This would yield the classic double bottom scenario. However, I consider this as having a low probability as the overall structure does not have the right look. A third possibility is the one I alluded to some time ago. This questions the assumption that 18.585 is inviolate. Minor B could occur as a single zigzag. Most likely, we have completed Minuette c of Minute C, with Minuette d and e to follow. This will bring Minor B down to a price lower than 18.585. So, the question is whether 18.585 can be inviolate. It could be that Intermediate B may occur as an expanded flat rather than as a regular flat that has all along been considered. That would allow price to fall below 18.585, and the ensuing Minor C to be much longer than in the first scenario (possibly 1.618 of Minor A). I agree that corrective structures are very difficult to analyse. Until further price data is available, the possibilities cannot be accurately evaluated. I really admire your determination and hard work.